Mouthguards. Z Dental Group - Beverly Hills Dentist, Los Angeles Dentist. Mouthguard (also known as a mouth protector, mouth piece, gumshield, gumguard or nightguard) is a protective device for the mouth that covers the teeth and gums to prevent and reduce injury to the teeth, arches, lips and gums. 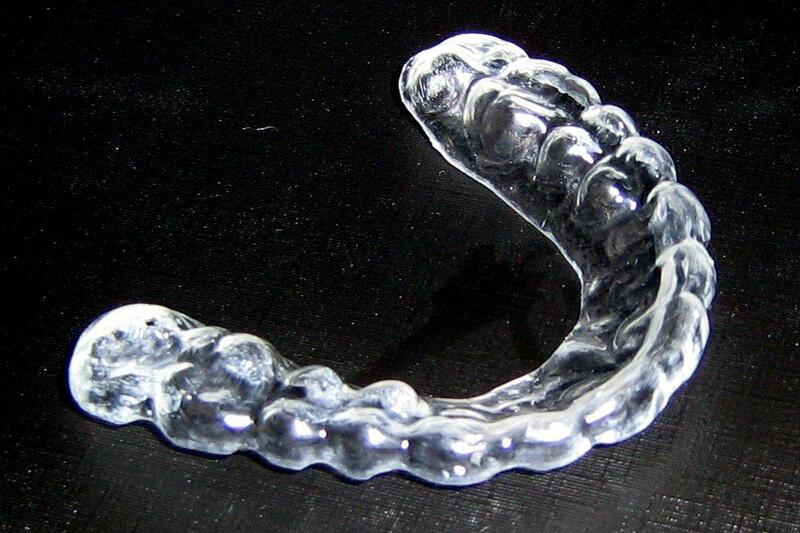 Mouthguards are most often used to prevent injury in contact sports, as a treatment for bruxism or TMD, or as part of certain dental procedures, such as tooth bleaching.